This site serves as a way for us to provide you access to additional information to help keep you informed and to provide an easy way for your feedback on issues being addressed. 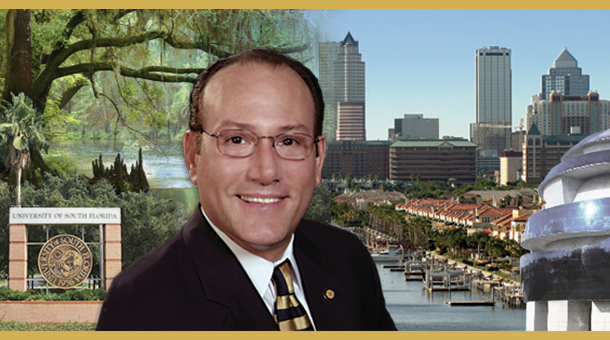 Thank you for visiting the website of Hillsborough County Commissioner Victor Crist. As your County Commissioner serving District 2, I represent areas that include the communities of Carrollwood, Citrus Park, Keystone, Lutz, New Tampa, Seffner, Temple Terrace, and Thonotosassa. Working together, we can make Hillsborough County a better place to live, work and raise our families. Please feel free to call my office if there is any county related issue I can assist you with. For more information on Commissioner Crist and the Hillsborough County Board of Commissioners, please visit www.hillsboroughcounty.org. Sign up using the link below for email updates from Victor Crist.